Japanese e-commerce giant Rakuten is planning another step into the cryptocurrency industry with the acquisition of a local bitcoin exchange. The company said in an announcement that it has inked a share transfer agreement for 100 percent of an exchange called Everybody’s Bitcoin on Friday. The acquisition appears to be costing the firm 265 million yen, or $2.4 million, when it goes through on Oct. 1. Further, the firm indicated that the acquisition is in response to demands from a growing number of foreign exchange customers on its securities business arm, who have been calling for the offering of a cryptocurrency exchange service. Launched in March 2017, Everybody’s Bitcoin is one of the several unlicensed crypto exchanges in Japan that came under scrutiny from Japan’s Financial Services Agency after the Coincheck hack in January, as the regulator sought business and security improvements. 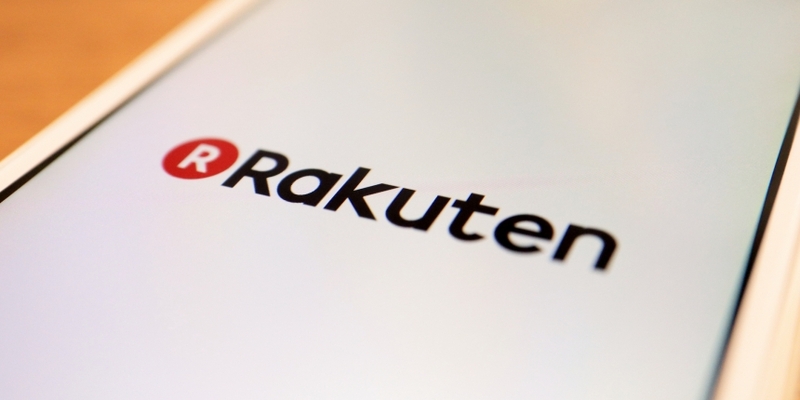 With the planned acquisition, Rakuten aims to assist the exchange in enhancing its internal systems in an effort to meet with the regulator’s requirements for obtaining a license. According to today’s announcement, Everybody’s Bitcoin reported a net loss of around $444,000 in the fiscal year ended March 30, 2018. The acquisition deal follows a previous report that Rakuten is also planning to launch its own cryptocurrency as a way to help the group expand its global user base. The e-commerce firm first started accepting bitcoin payments in 2015, when it integrated its U.S. website with bitcoin payment processor Bitnet.